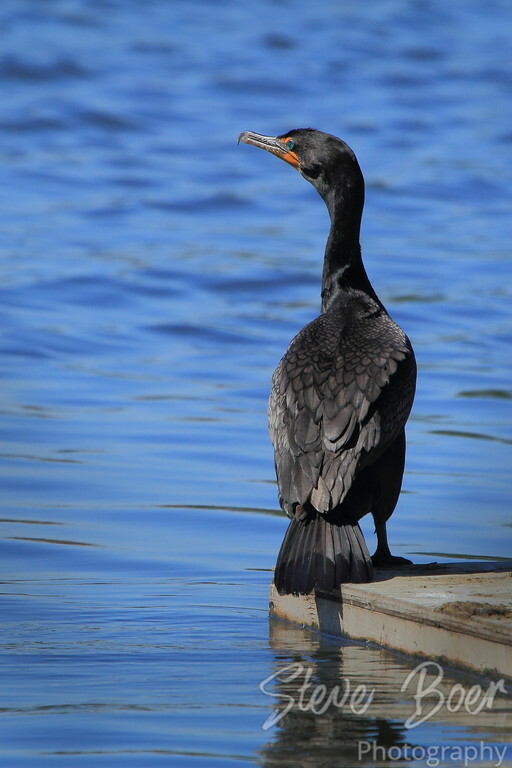 I don’t get to see cormorants very often and had no idea that one lived in Edmonton, but here he is. The thing I like most about this bird I didn’t even notice until I looked at the photo on my computer. He has amazing blue eyes!